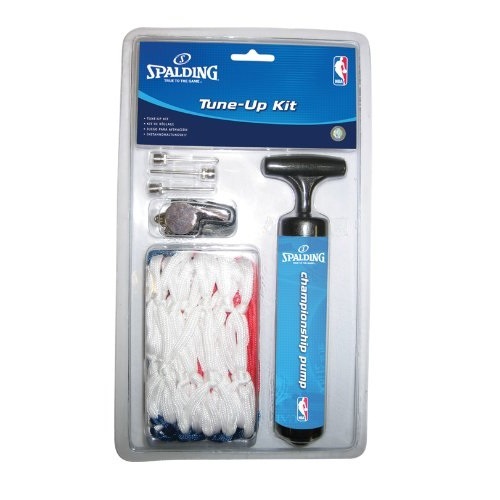 Spalding basketball accessories 8300SR tune up kit pump is the best choice those who wants to maximize your basketball playing experience. 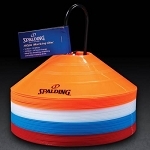 This Spalding tune up kit has an all-weather red white and blue basketball net and a metal whistle, and a pump maintain to peak inflation levels of the sport balls. 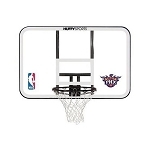 Q: Does the Spalding Kit come with instructions? 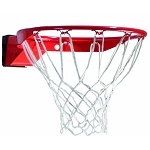 Fast Shipping: Orders for the Spalding 8300SR generally leave the warehouse within 1-2 business days.